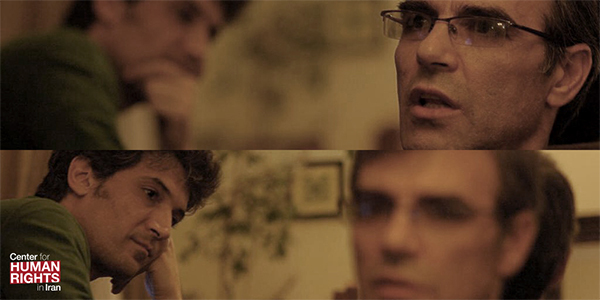 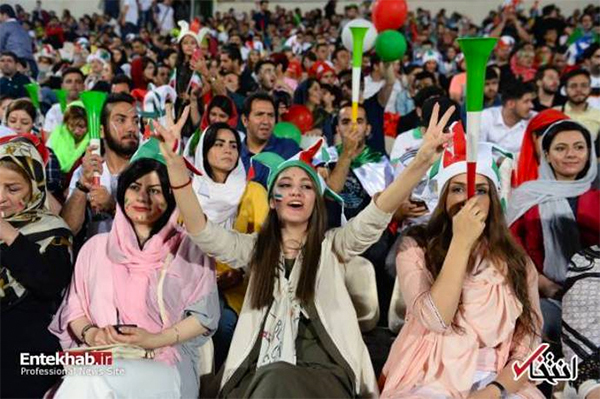 January 22, 2019 – Reza Khandan and Farhad Meysami have both been sentenced to six years imprisonment in Iran and banned from leaving the country or engaging in online activities for two years for peacefully protesting the country’s compulsory hijab law. 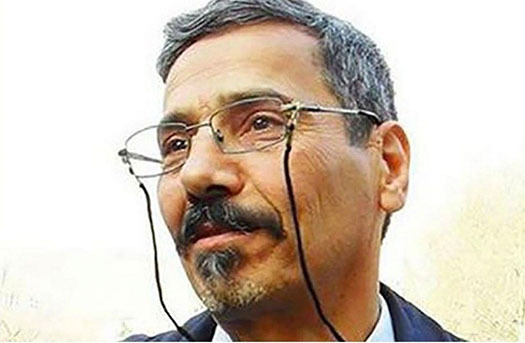 January 17, 2018—After a brief and deeply flawed investigation lacking any semblance of impartiality, the authorities in Iran have denied that labor activist Esmail Bakhshi was tortured in an Intelligence Ministry detention center in Ahvaz, Khuzestan Province in Iran. 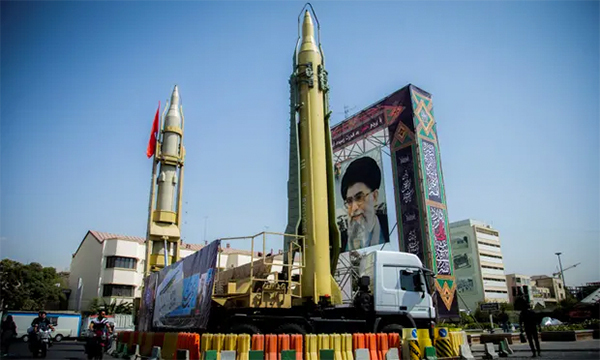 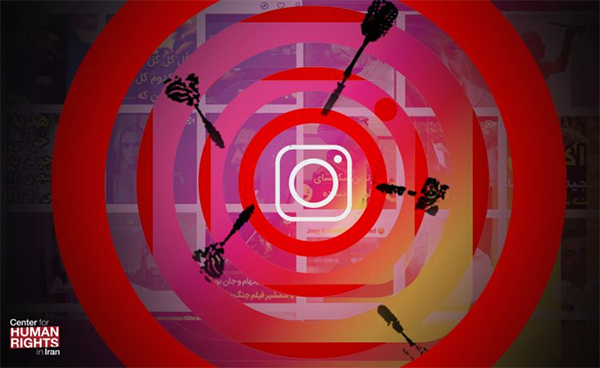 2019-01-04 – Eight months after Iran blocked the country’s most widely used messaging app, Telegram, a deputy prosecutor has announced a judicial order to also filter Instagram due to what he described as over-usage of the social media app. 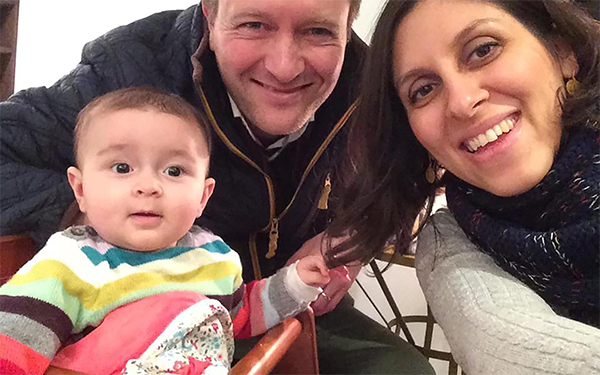 2019-01-03- The Telegraph – Nazanin Zaghari-Ratcliffe, the British-Iranian charity worker in prison in Tehran on espionage charges, is to go on a hunger strike in protest at the “inhuman” denial of medical care. 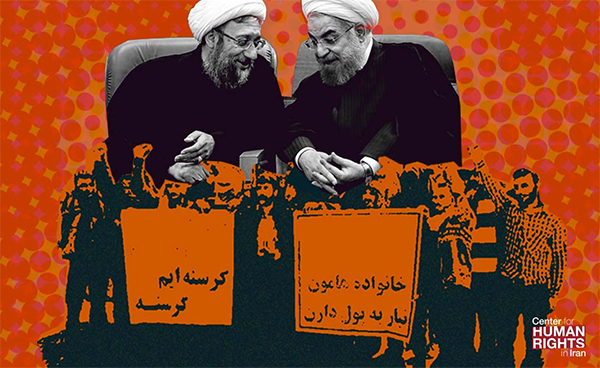 Mrs Zaghari-Ratcliffe, writing from Evin prison, said she intends to go on a three-day hunger strike later this month alongside prominent human rights activist Narges Mohammadi to demand access to a doctor. 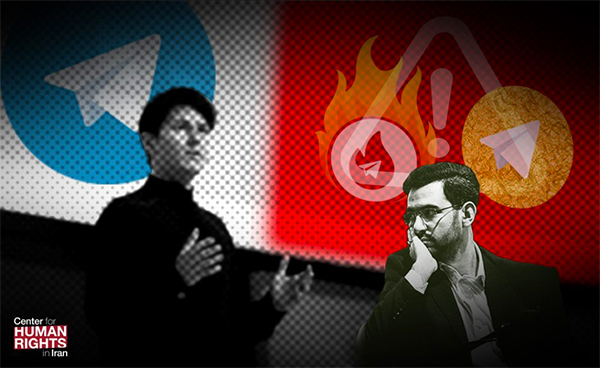 Why Did Telegram Warn Users That Iranian Versions of the Telegram App—Talaeii and Hotgram—Are “Unsafe”? 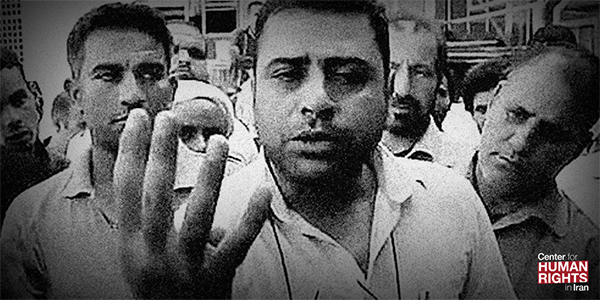 December 13, 2018—In yet another ruling punishing workers for peacefully demanding payment for work done, fifteen petrochemical workers in Ilam, southwest Iran, have been issued prison and flogging sentences for protesting unpaid wages and the firing of their colleagues who demanded payment. 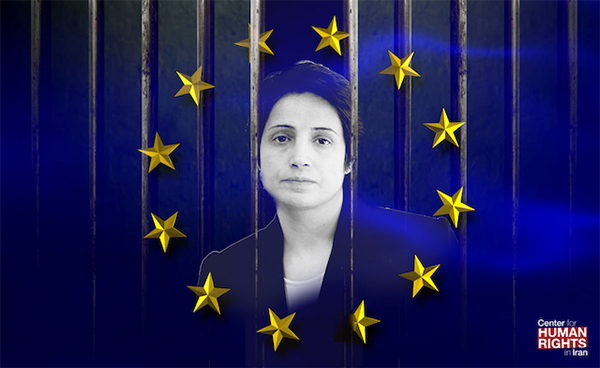 December 14, 2018 — Adding its voice to an increasingly international call, the European Parliament has overwhelmingly passed a motion urging the Iranian authorities to “immediately and unconditionally release” prominent human rights attorney Nasrin Sotoudeh.